No, this wasn’t a riddle. It was a serious, yet strange question. She quickly replied “2 inches by 4 inches - duh” and went back to work. Boy, does she have a lot to learn. Unless you’ve worked as a carpenter, you might be surprised to learn that a 2x4 is not actually 2 inches by 4 inches. It’s slightly smaller. When a 2x4 is cut from a large piece of lumber it is actually around 2 inches by 4 inches in size. However, it must be dried and planed before it can be sold for purchase. During this finishing process the 2x4 shrinks. The actual dimensions of a 2x4 are 1.5 inches by 3.5 inches or 38mm by 89mm. It’s not just 2x4’s that are smaller. 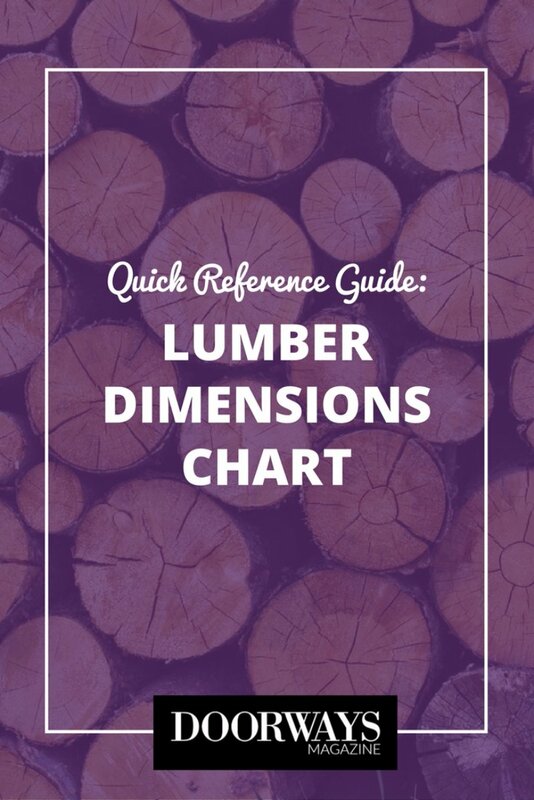 Most lumber is described using nominal dimensions but is actually smaller in reality. This fact makes no difference in the building industry because architects and contractors are (hopefully) aware of this discrepancy. Under 2 inches: subtract 0.25 in. Under 8 inches: subtract 0.50 in. Over 8 inches: subtract 0.75 in. While comparing nominal and actual lumber dimensions, you might be thinking that this is another case of companies trying to pull one over on consumers. Yes, it might appear as if lumber mills are selling you one thing but giving you another - but it’s actually not like that at all. 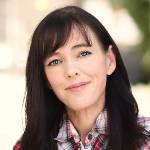 "Establish nationally recognized requirements for products and to provide all concerned interests with a basis for common understanding of the characteristics of a product." Considering all of these facts, the entire building industry was scratching its head a few years ago when Lowe’s was sued over its lumber labeling policy. The Marin County, California Department of Weights and Measures took civil action against Lowe’s because they unlawfully advertised their lumber according to the nominal dimensions. They were ordered to pay a $1.6 million dollar settlement in California and were required to label their lumber with both nominal and actual dimensions. Now they must also label their products using descriptive words like “inch” and “feet” instead of standard industry symbols like “ or ‘. Yes, that lawsuit was a little ridiculous. However, as my intern proved, not everyone knows that there is a difference between nominal and actual lumber dimensions. The next time I ask my intern about the size of a 2x4, hopefully she’ll know the right answer: 1.5 inches by 3.5 inches! Granite or Corian countertops? Read this comparison guide to see the pros and cons of each material. You might be surprised what we discovered! The best paint sprayer reviews from real construction experts. Before you buy or rent a paint sprayer see what we discovered about airless and HVLP models.